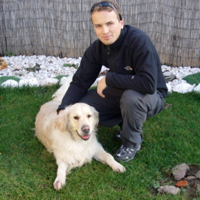 Igor Minar's Blog: SunWikis Update: 1000+ Wiki Pages in 10 Weeks! Today it happened! We made it! Let's go and celebrate! The wikis.sun.com community created altogether more than 1000 unique wiki pages in just 10 weeks since our launch. These are just number, but numbers that mean great adoption of this fairly young project. A big thank you to everyone who planted the seed!